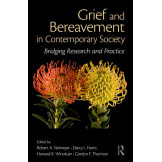 Grief and Bereavement in Contemporary Society is an authoritative guide to the study of and work with major themes in bereavement. Its chapters synthesize the best of research-based conceptualization and clinical wisdom across 30 of the most important topics in the field, including the implementation of specific models in clinical practice, family therapy for bereavement, complicated grief, spirituality, and more. 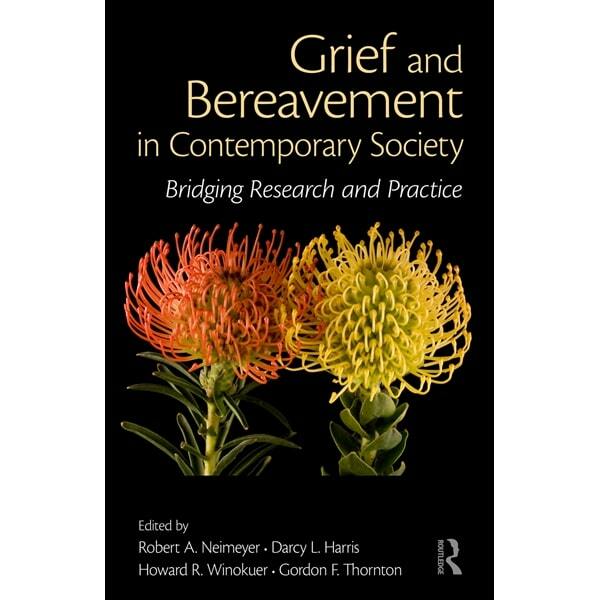 The volume’s contributors come from around the world, and their work reflects a level of cultural awareness of the diversity and universality of bereavement and its challenges that has rarely been approximated by other volumes. 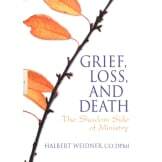 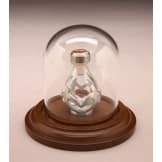 This is a readable, engaging, and comprehensive book that will share the most important scientific and applied work on the contemporary scene with a broad international audience, and as such, it will be an essential addition to anyone with a serious interest in death, dying, and bereavement.